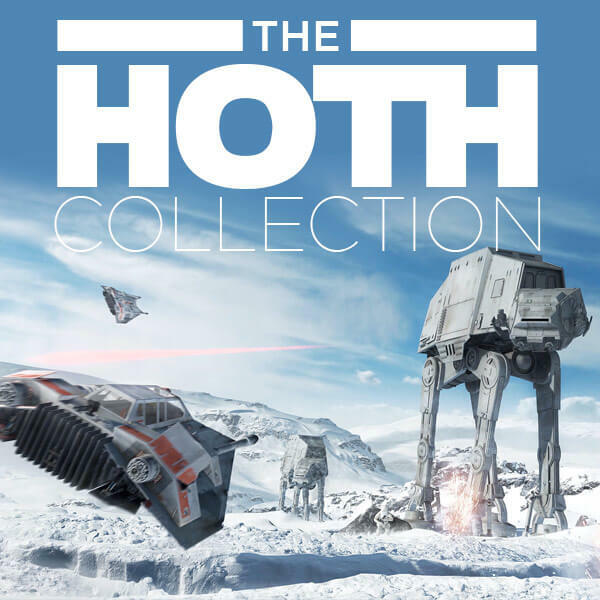 Relive the epic Battle of Hoth from The Empire Strikes Back with these Han Solo, AT-AT Pilot, and Tauntaun-inspired designs. When you saw The Empire Strikes Back, you were more concerned with the Rebellion's cold weather apparel than invading Imperial Walkers. 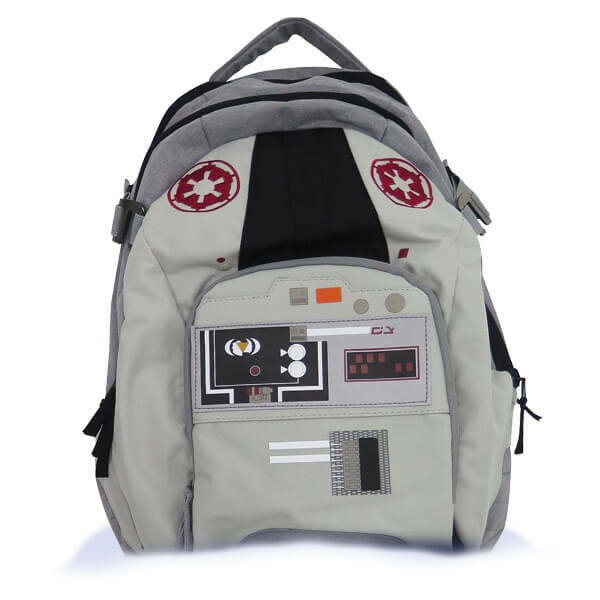 Han's uniform was the best of the bunch -- the inspiration for our backpack complete with metallic control box! Ignore everything I just said regarding your love of the Rebellion's trendy apparel -- it was all about the deliberately paced AT-ATs. 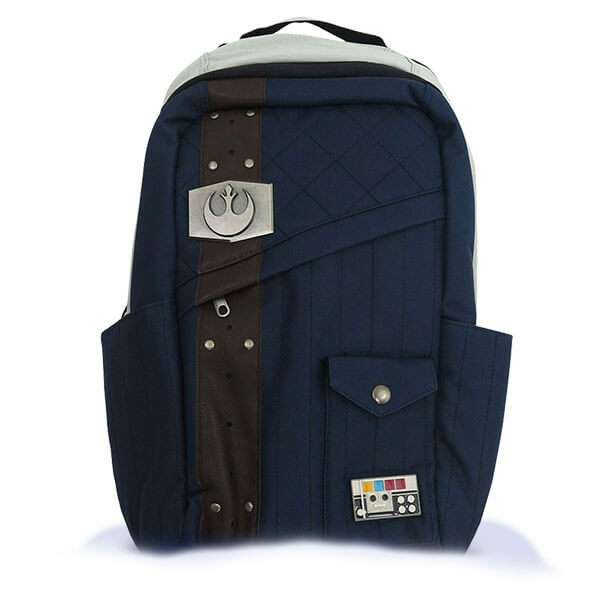 Celebrating AT-AT Pilots' modified Stormtrooper aesthetics, we offer this laptop bag simulating their official Imperial fatigues. Come in, the water is warm - and a little bit smelly! 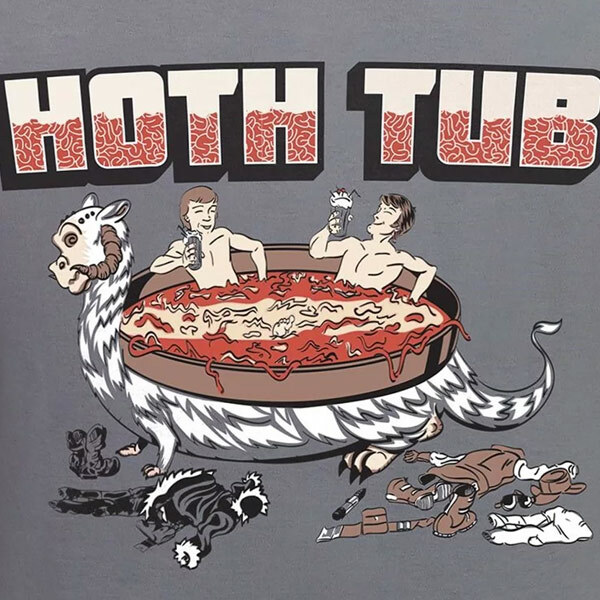 Yep, this Star Wars-themed t-shirt for men celebrates Han and Luke's resourcefulness and an apparent tolerance for swimming in giant, especially putrid animal corpses. Regardless of the smell, this shirt is 'Tauns' of fun. Our AT-AT Pilot snapback hat reflects the functional features and accurate appearance of the Imperial Walker handler's helpful helmet! 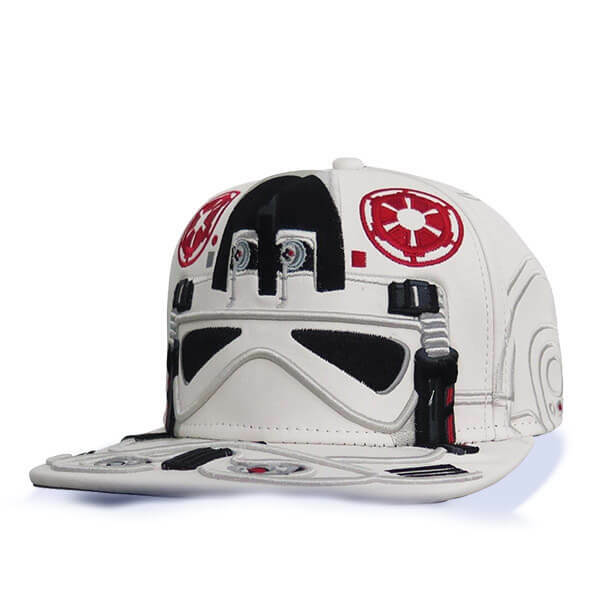 With printed diodes and embroidered features, this AT-AT Pilot hat is official Imperial headwear! 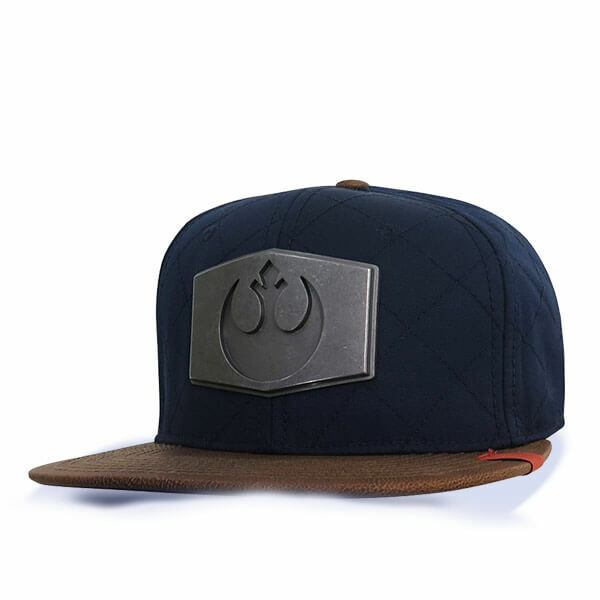 A hat that looks and feels like a jacket, this Han Solo hat simulates the scoundrel's mostly warm Hoth-wear complete with diamond-stitched padding, a brown, leather-like bill, and a solid metal buckle with indented Rebel symbol. Thaw out your frigid currency inside our completely odorless Tauntaun coin purse. 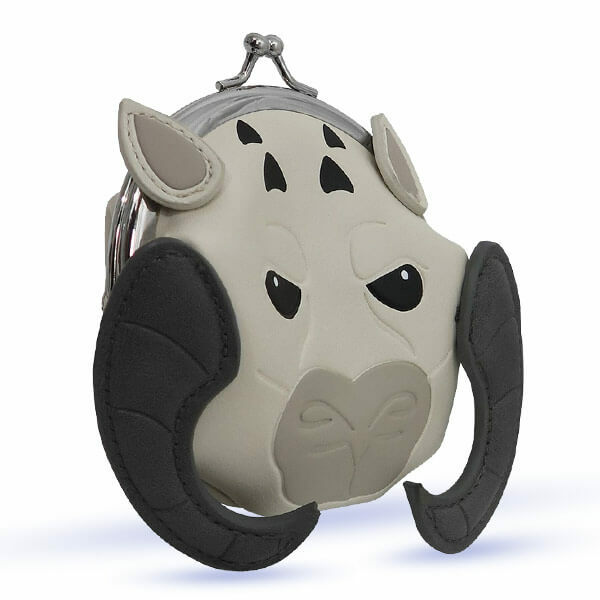 With stitched, indented features including soulful eyes and dangling tusks, this lovingly rendered coin purse features an inner lining with illustrated insides. 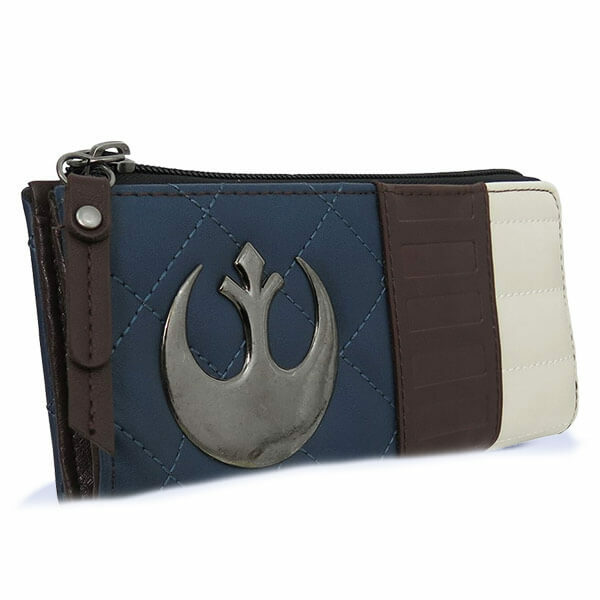 This wrap-around zipper wallet for women incorporates the appearance of Han Solo's Hoth uniform with blue, diamond-stitched padding, leather-like straps, and a solid metal Rebel symbol for immediate affiliation identification! 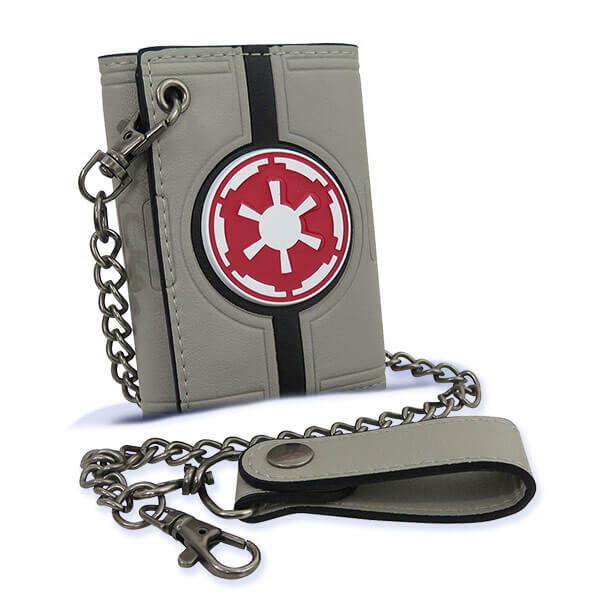 Yep, it's a fashionable zip-around wallet for women simulating AT-AT Pilot fatigues with accurate, stitched and printed uniform accents. 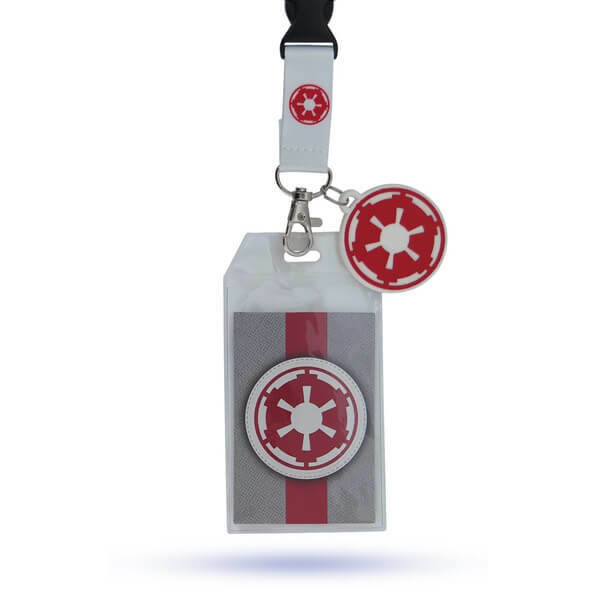 Where to put important Imperial documents while balancing a wobbling Imperial Walker? You already have your answer. 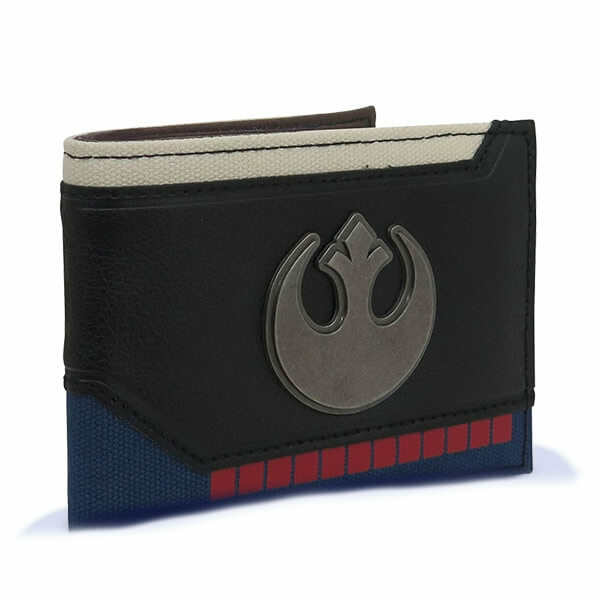 This bi-fold wallet reflects Han Solo's trendy fatigues worn during his debut in the low-budget 70's space drama, Star Wars: A New Hope. 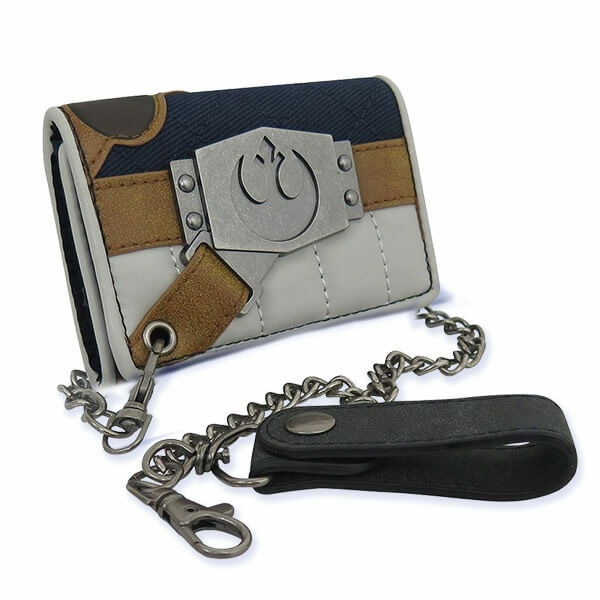 Complete with brushed-metal Rebel symbol, this Star Wars wallet resembles the caustic Nerf Herder's snappy space-wear. 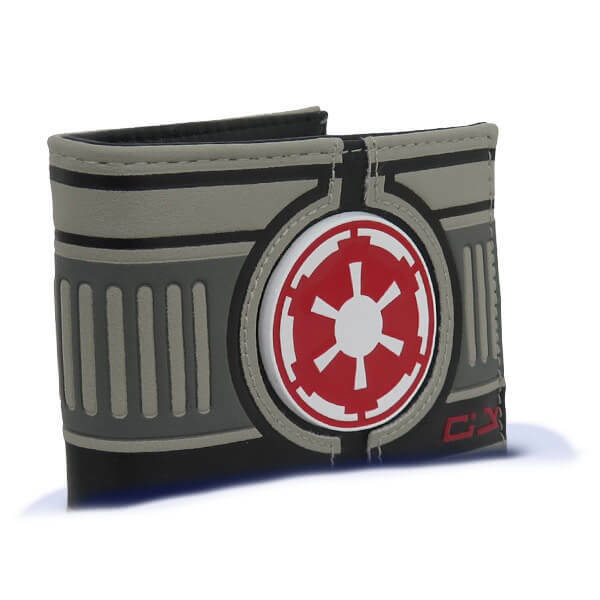 It's a sturdy bi-fold wallet featuring those characteristic AT-AT- Pilot uniform accents with stitched swatches, printed Imperial characters, and a sizable, metallic Imperial crest colored in red and white enamel. 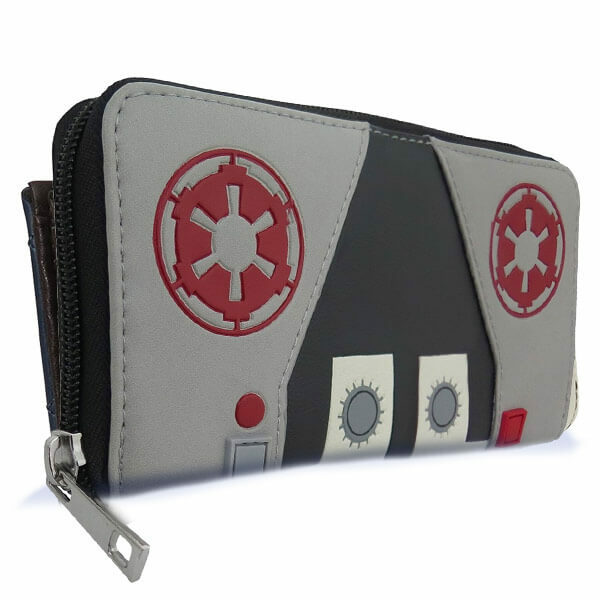 This Star Wars chain wallet reflects the appearance of an AT-AT Pilot's fatigues complete with a very obvious, very threatening Imperial symbol rendered in a smoldering, still very threatening red. This tri-fold Han Solo chain wallet perfectly conveys the former scoundrel's Hoth uniform complete with simulated gun holster and detailed, dependable blaster! If 'Option A' is death by terminal frostbite, and 'Option B' is survival by stinky Tauntaun entrails, you'll ALWAYS pick 'B.' 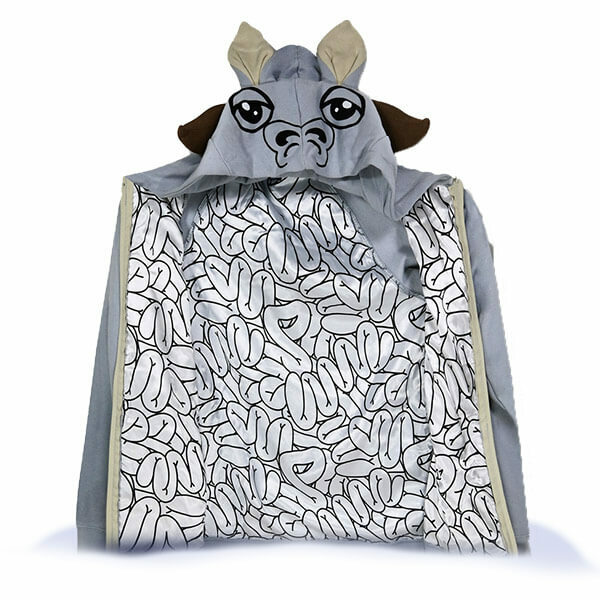 Our unique Tauntaun hoody offers an odorless 'Option B' with its thick coat and painstakingly illustrated innards. 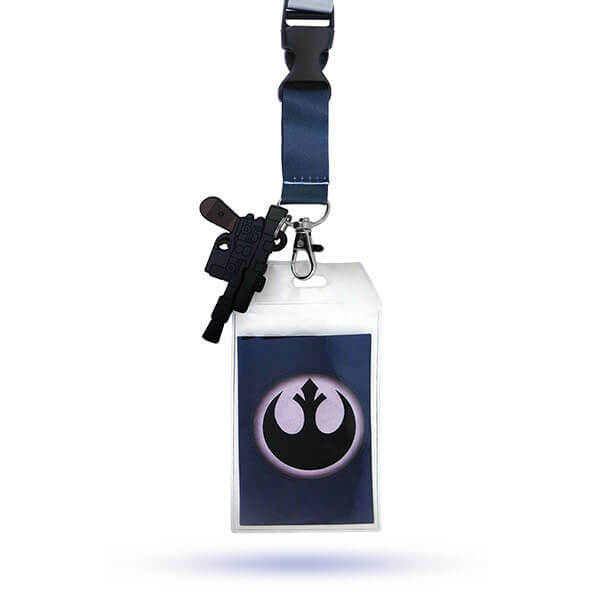 There’s no room for pockets in airtight AT-AT fatigues – store your important Imperial ID badges in this handy lanyard complete with rubbery PVC charm and AT-AT uniform accents. 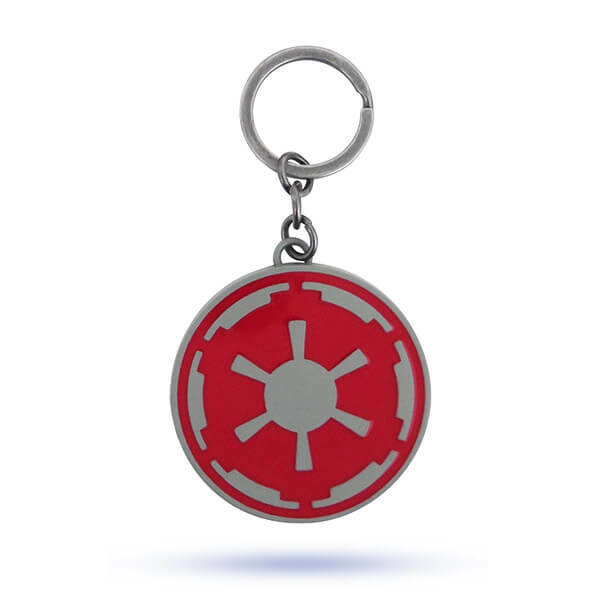 It's the intimidating symbol of Emperor Palpatine's Galactic Empire adorning a gray, metallic keychain. One usually sees this symbol before one is stomped to death via lumbering AT-AT.